Stomach cramping, occasional constipation, and other symptoms of indigestion can have negative effects on your overall health and may also interrupt your daily life. 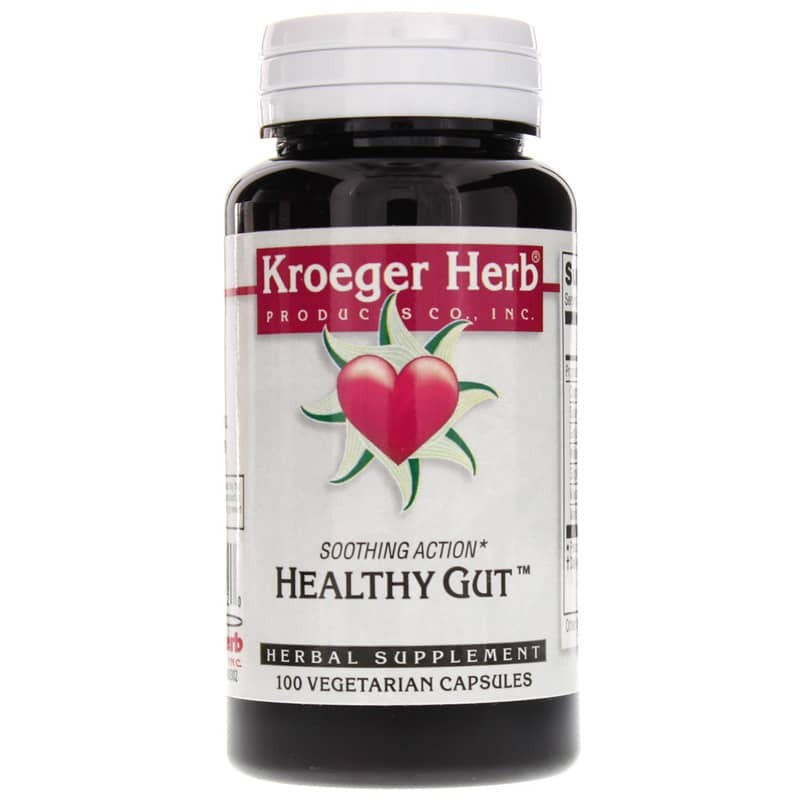 Kroeger Herb offers a product called Healthy Gut, a blend of herbal ingredients that work together to support and maintain an optimal digestive balance. 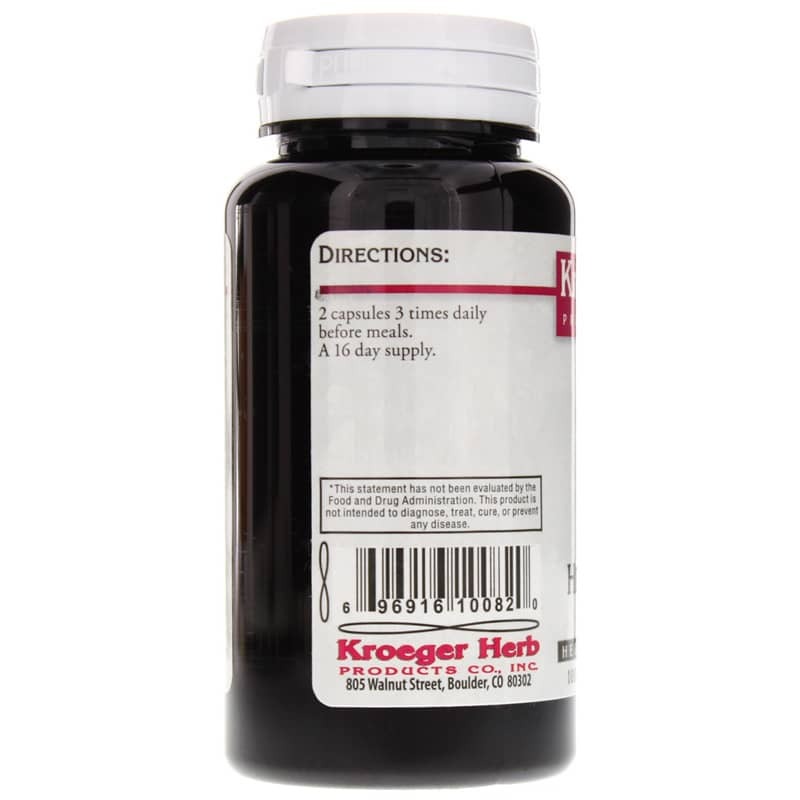 Every batch of Healthy Gut from Kroeger Herb comes in a vegetarian capsule form that is easy for adults of all ages to swallow. Just two capsules three times every day before meals may help you maintain not only optimal digestion, but an optimal level of health as well. 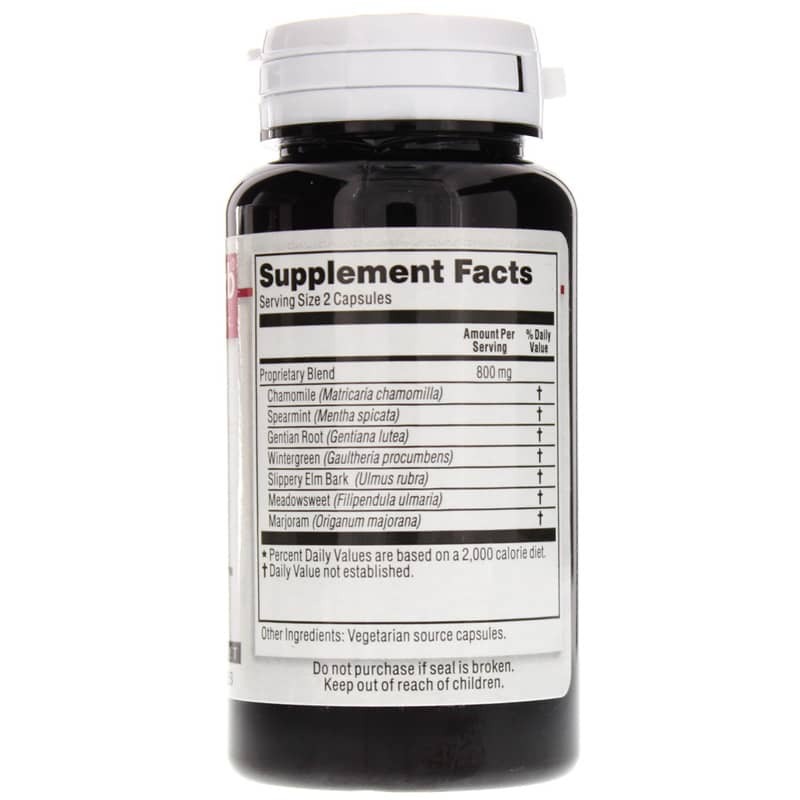 Adults: 2 capsules, 3 times daily before meals.